In general, Game workshop materials for each year will be available only to registered coaches. 3. 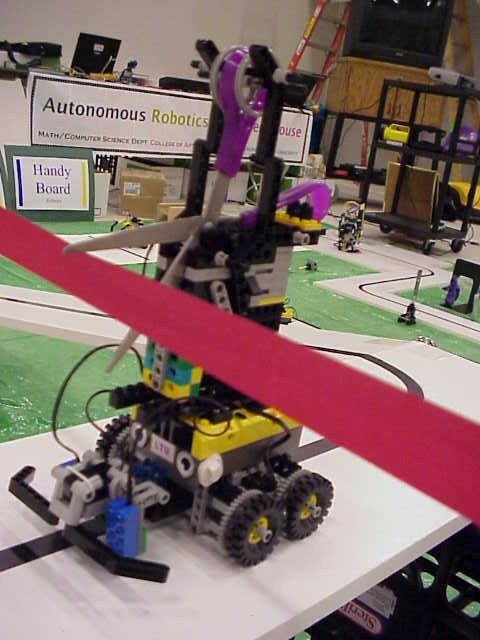 Fill in the form and click "Enter"
Free RobotC Software for Robofest Teams! Visit this site for instructions and to download. Improving communication between two RCX bricks using fiber optics: coming soon! Lockup problems when trying to install the IR tower on laptops (such as Toshiba P25). This is a known problem to lego and they have different driver for the affected computers. Their page can be found here.